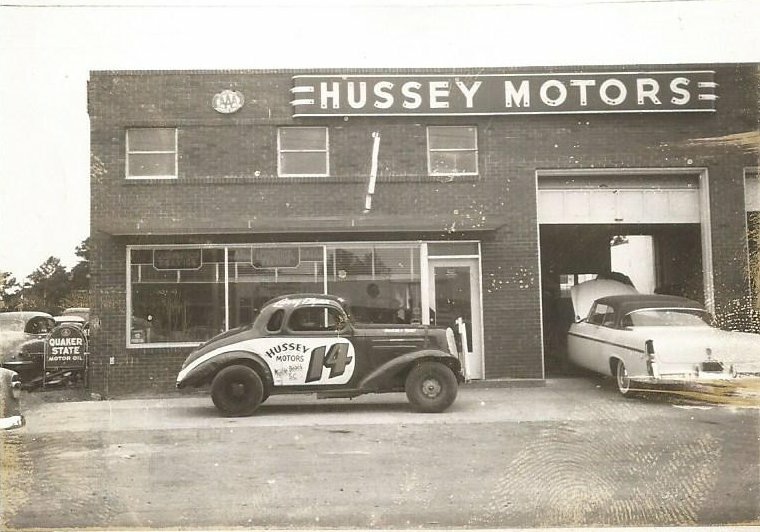 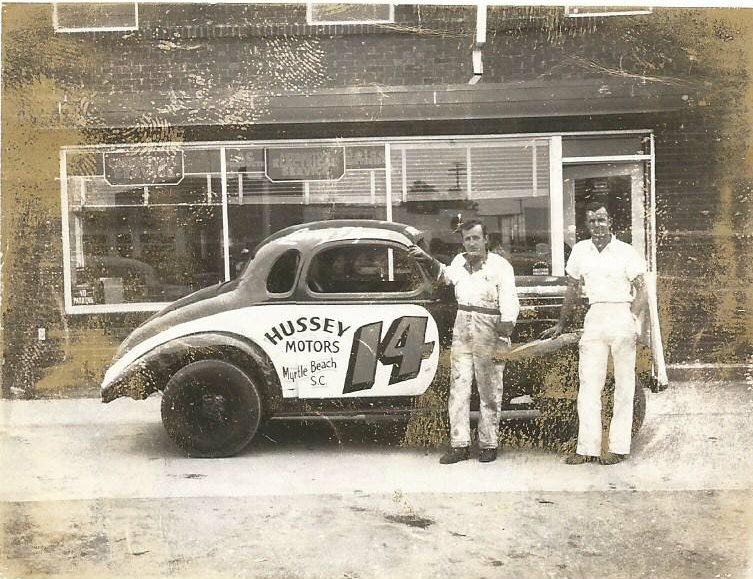 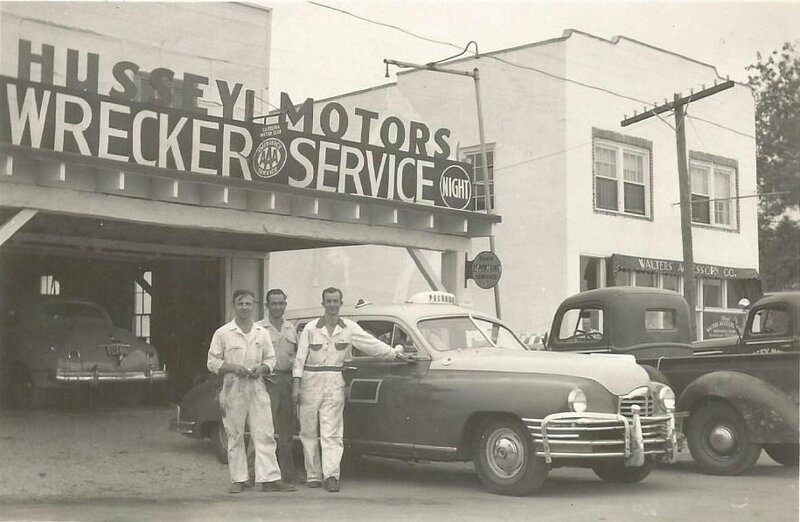 Hussey Motors was established on May 15, 1950 by Richard Hussey, Sr.
Our repair shop was originally located at 711 Broadway Street in a wood building with service bays. 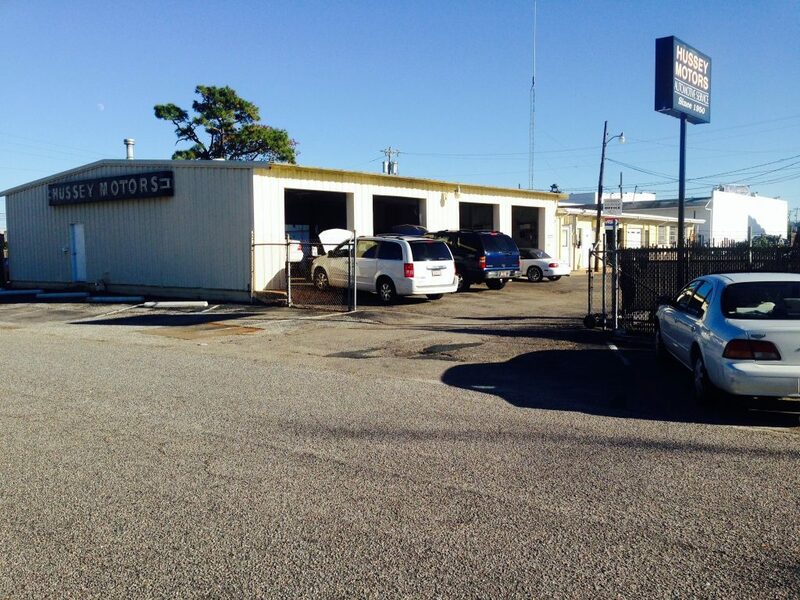 We provided all types of mechanical and body work as well as wrecker service. 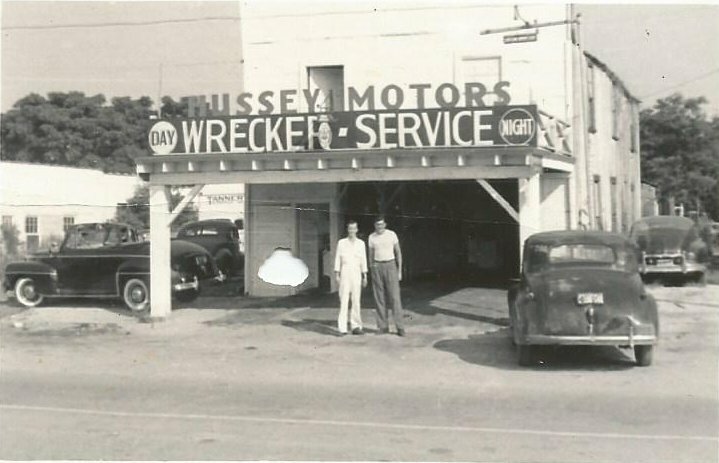 In 1955, the wooden building was torn down to build a 3,000 square foot brick building only to increase it to 5,000 square feet in 1956. 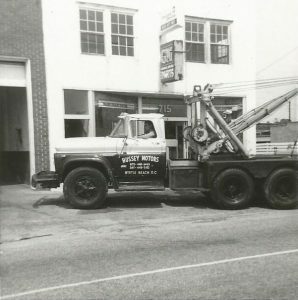 Over the next 20 years additional properties were purchased and an additional building built to accommodate our growing business. 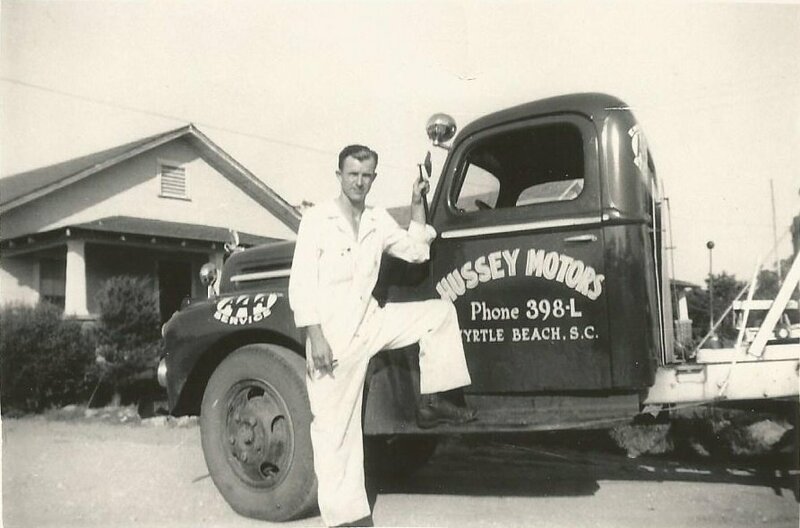 In 1976, Richard’s son , Michael joined the business and in 1981 the business was incorporated as Hussey Motor Company, Inc. 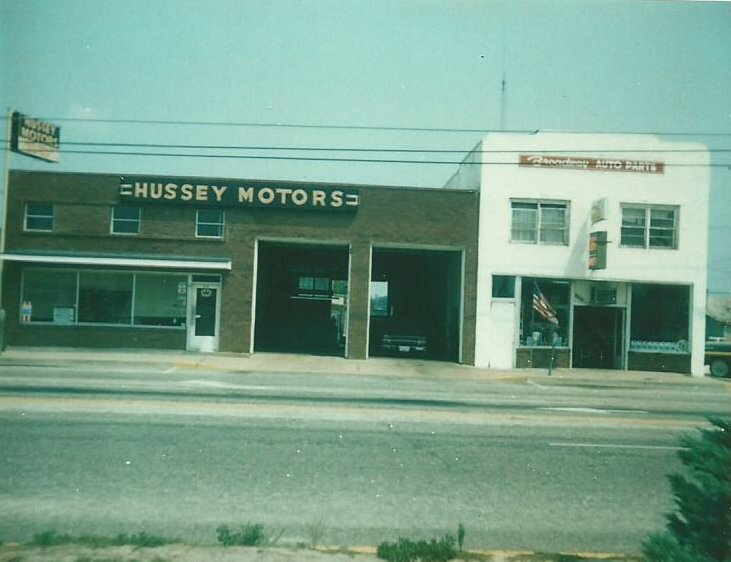 In 1983 an auto parts store was purchased at 715 Broadway Street and we began selling auto parts. 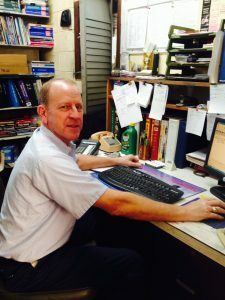 In 1986, Richard’s other son, Rick joined the business to manage the retail side and Mike continued to manage the service part of the company. 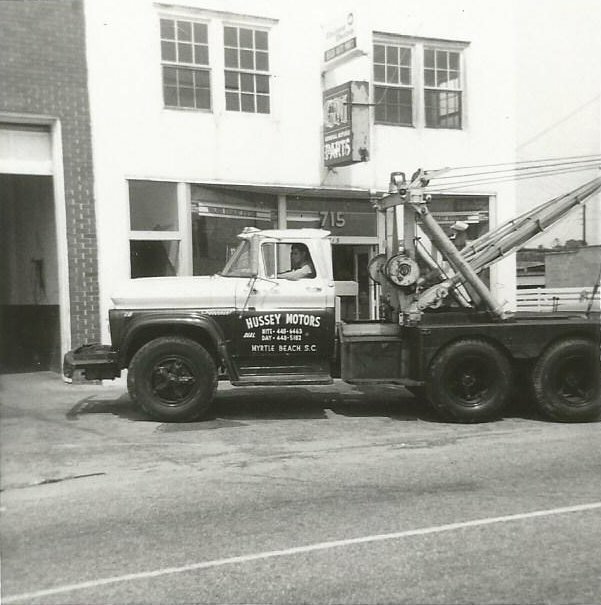 In 1994, the body shop portion of the business closed to focus more on mechanical repairs, parts, and towing. 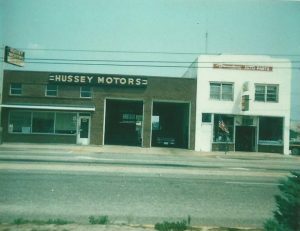 Today, Hussey Motor Company, Inc., dba Hussey Motors is operating as a full service repair shop and towing company located at 702 Alder Street. Our other division dba Beach Bike and Auto, is a retail store occupying our original location at 711 Broadway Street. 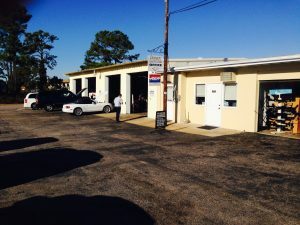 Contact us in Myrtle Beach, South Carolina, to request an estimate for an auto repair or find out more about the history of our highly acclaimed shop.